Shipping originally refers to transfer/ transportation of goods by ships. 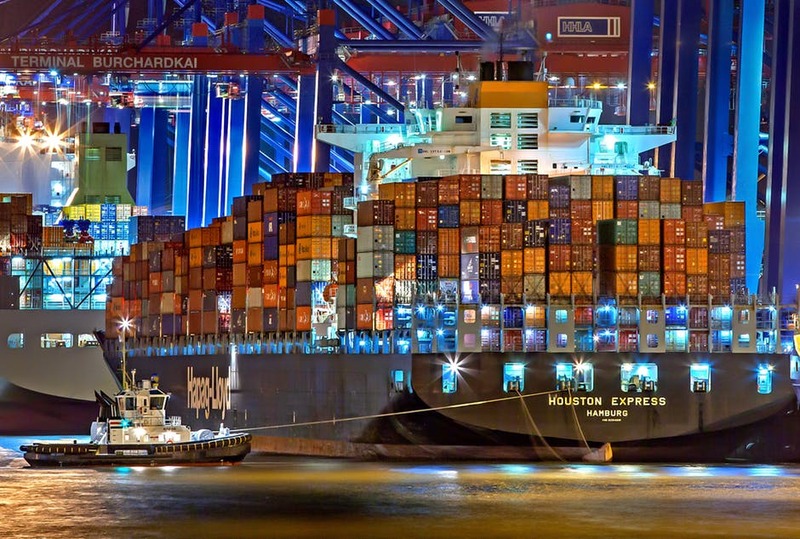 International Ocean shipping helps exporters and importer to manage international shipping and guarantee arrival of goods to its destination target. International Freight Shipping service is managed by transportation of goods at both the ends. Several genuine business partners, carriers, agents. business contacts, help actual information about the status of goods availability and ensure smooth process of shipment. Less-than-Container, on the other hand, will have the consignee’s packages, share space with other people’s items to be able to fill one or more containers. This is a cheaper alternative since one person does not have enough to fill the whole container. When Shipping Overseas, consignees should always make sure that their items are secure and all safety measures are applied. Taking out delicate parts like bulbs, reinforcing and repairing loose parts, and covering with bubble wrap are example of damage preventive measures that consignees can follow by knowing the difference between the different shipping options, decisions on the shipment’s mode of travel can be made with confidence. So, whether you are moving overseas or moving back from there, shipping goods to a friend or relative in another country, shipping any large or small shipment that requires International Ocean Shipping; you’ll find shipping companies that offer competitive pricing, excellent customer service, and fast delivery at your fingertips. Don’t waste your money on other delivery services, excessive airline baggage fees, or any other type of services for your shipping worldwide. Call or email today for free quotes and get your shipment delivered without breaking your budget.